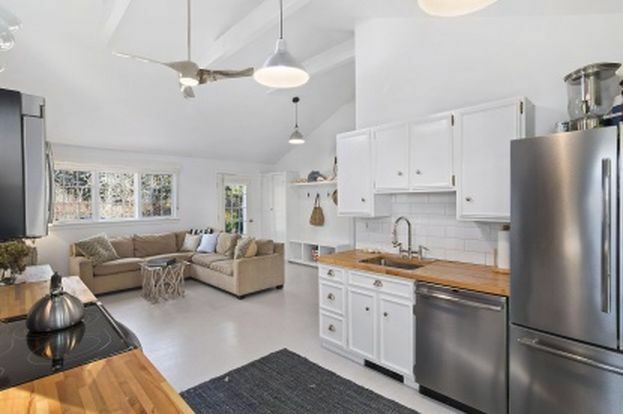 This little cottage is located in the popular resort area of East Hampton, specifically in Amagansett, New York. Real estate prices in the Hamptons rank among the highest in the United States. 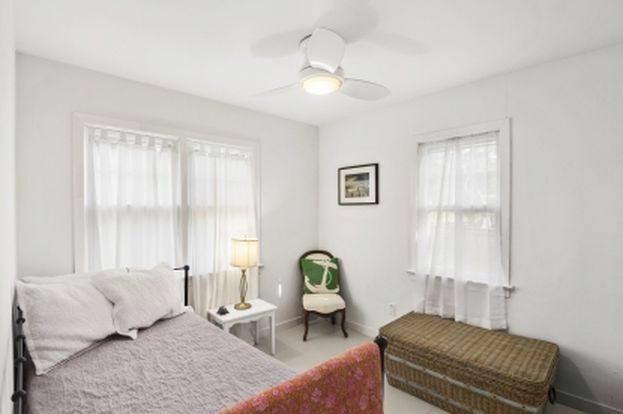 Even though this home is only 800 square feet (74 square meters), it was recently listed for sale on Zillow at over $700,000. 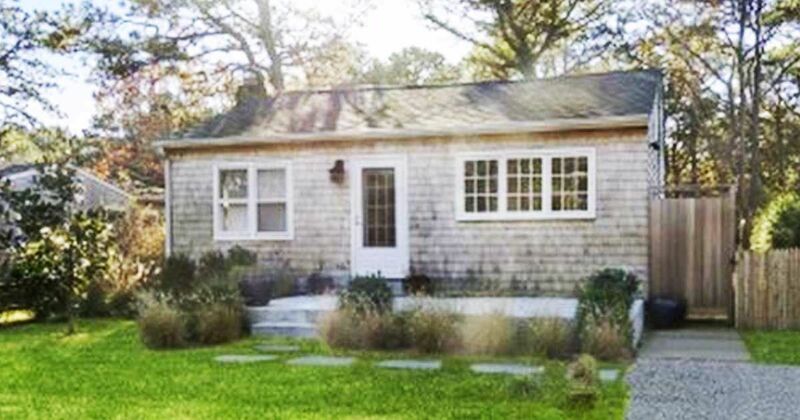 A pretty penny for a two-bedroom cottage, but wait until you see the interior. 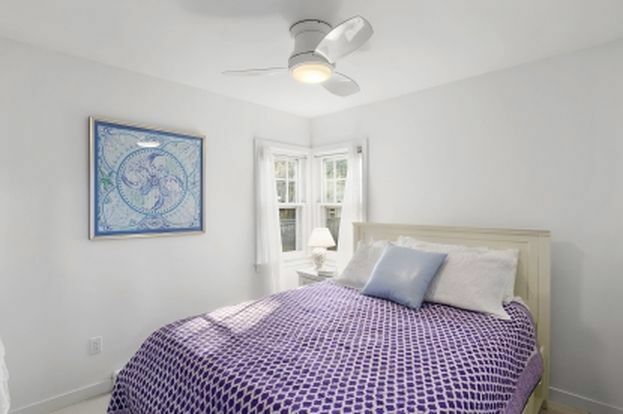 The house has been tastefully renovated with luxury finishes and exquisite design choices. 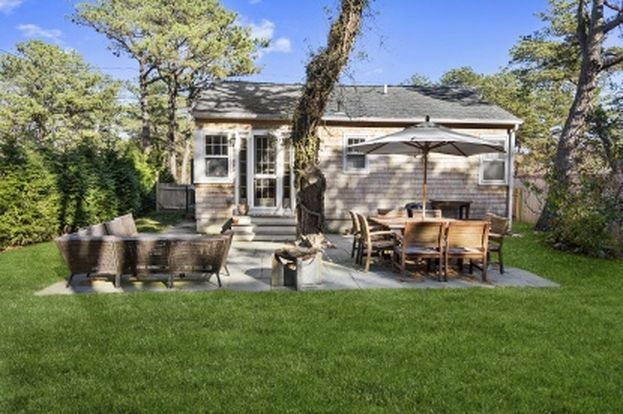 You may not be able to afford a summer cottage in the Hamptons, but you can dream! Take a full house tour below. If you're working with a small home, bright white walls and soaring ceilings will make it feel larger. Looking at this great room, you would have no idea the home is only 800 square feet. 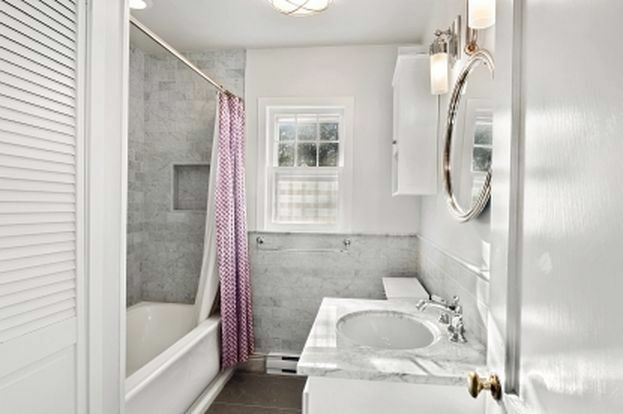 The bathroom is bright and welcoming with marble subway tile and polished nickel fixtures. Although the interior square footage is limited, the usable space has been expanded with outdoor living and dining areas. What a charming space to enjoy a summer barbecue with friends. What do you think? 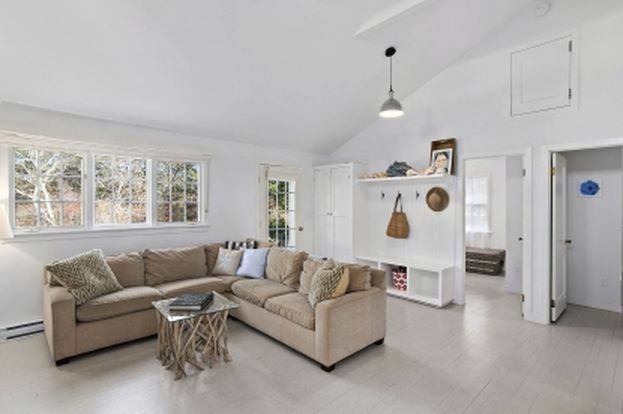 Can you picture yourself vacationing in the Hamptons, enjoying a luxurious cottage like this one? Don't forget to share it with you friends on Facebook, Pinterest and Instagram!